It feels like just yesterday we were writing about changes coming to Disneyland for 2016, and now here we are again. There are a few things coming and a few things going with the new year, and we've put it all in one place for you. You're welcome! 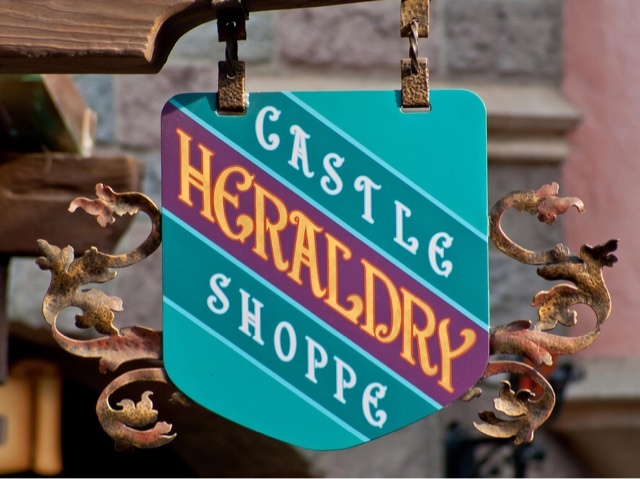 After 22 years in Fantasyland, the Castle Heraldry Shoppe will be closing January 12. It's sad to see something so unique close. We just hope something amazing takes it place (cough, cough, not a pin store or another princess shop, cough, cough). 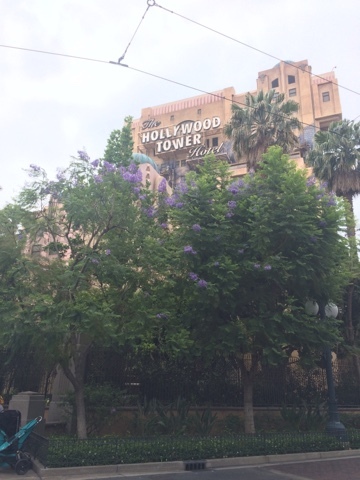 We've known for a while, and construction on the outside of the iconic Hollywood Tower Hotel has already started, but it'll be official on January 2. The Tower of Terror will be closing for good, and will be replaced by Guardians of the Galaxy Mission Breakout in the summer. I'm not sure how the new attraction will compare to the old, but we know that it'll still have the same basic "elevator drop" concept, so we have high hopes that it'll still bring big thrills! Get ready for that electro-synthemagnetic musical sound. Here comes the Main Street Electrical Parade! 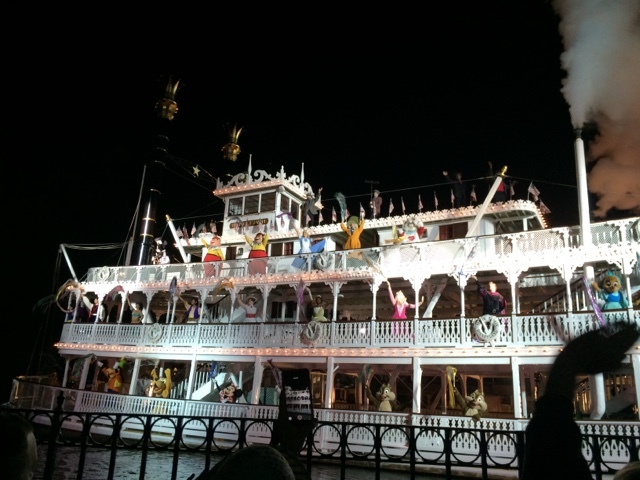 The Parade returns to its original home on January 20 for a limited time. Must see! So much nostalgia! 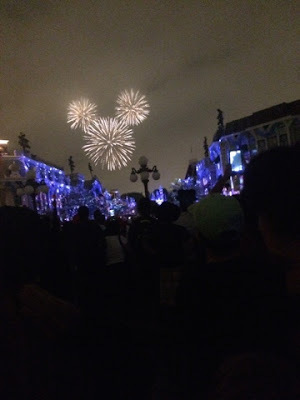 The amazing fireworks show that debuted back in 2005 for Disneyland's 50th anniversary will be returning for weekend showings starting February 3. You remember these fireworks right? 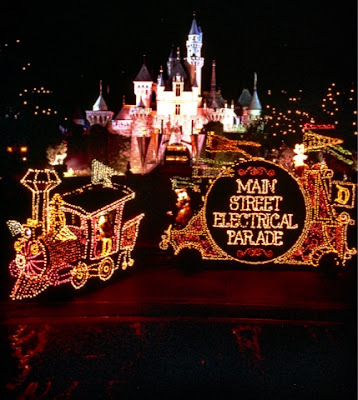 The show that was all about Disneyland itself and took you for a "grand circle tour" around the park? Genius! Summer 2017: the Rivers of America reopen!!!! 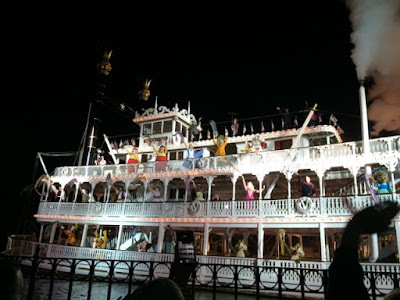 After a year and a half long closure, the Rivers including the Mark Twain, Columbia, Tom Sawyer's Island (Or Pirate's Lair...whatever), Fantasmic (yay!!!!!!! ), and everyone's favorite Disneyland a railroad will finally return. No please dont say that the Tower of Terror is closing down. When I went Disney I sat on the ride twice and I wanted my kids to sit on this ride to. Please Disney retain this ride.